Luber-finer® offers a full line of reliable fuel filters that provide high fuel cleansing efficiency and capacity by trapping harmful contaminants such as dirt, scale and rust before they reach your vehicle’s fueling system. Today’s demanding engines need quality filters to keep vital engine components such as fuel injectors and carburetors clean and functioning well. Luber-finer® offers high-quality fuel filters ensuring proper fit and function. Luber-finer® fuel filters are the best insurance for the life of your engine. 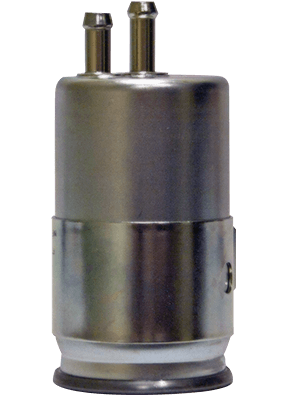 Whether choosing spin-on or cartridge type fuel filters, Luber-finer® fuel filters will protect your fuel system.